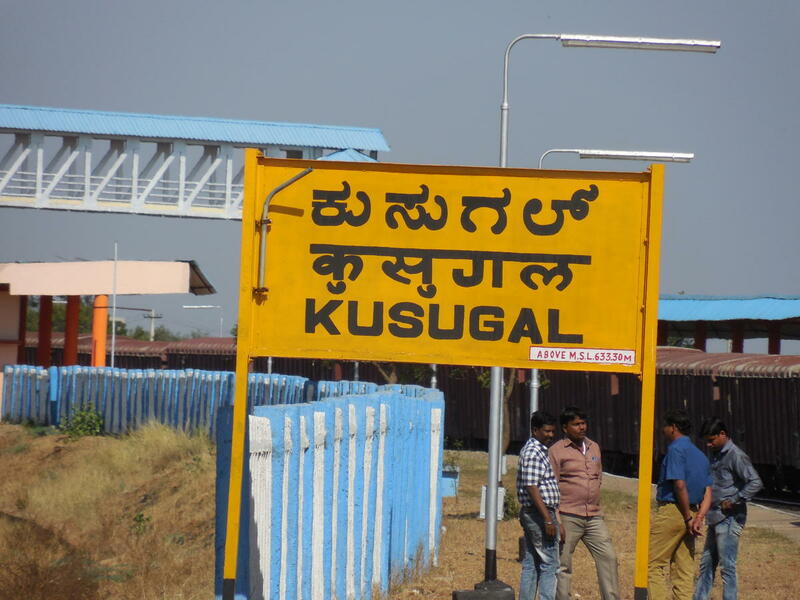 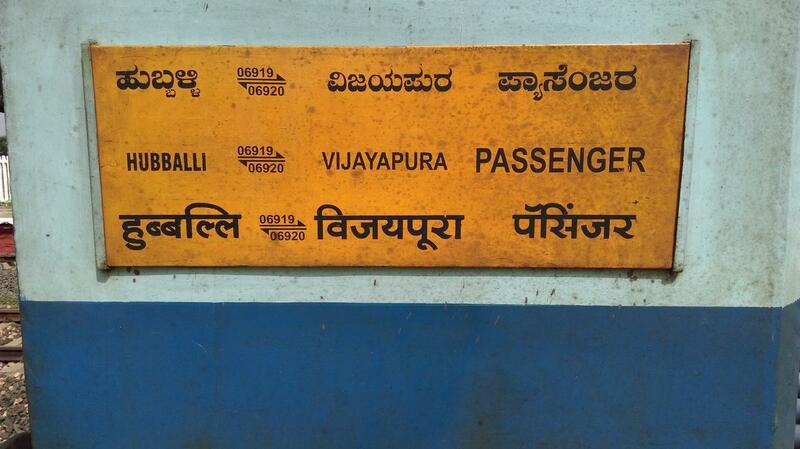 Compare with the Shortest Route between Kusugal and Vijayapura. 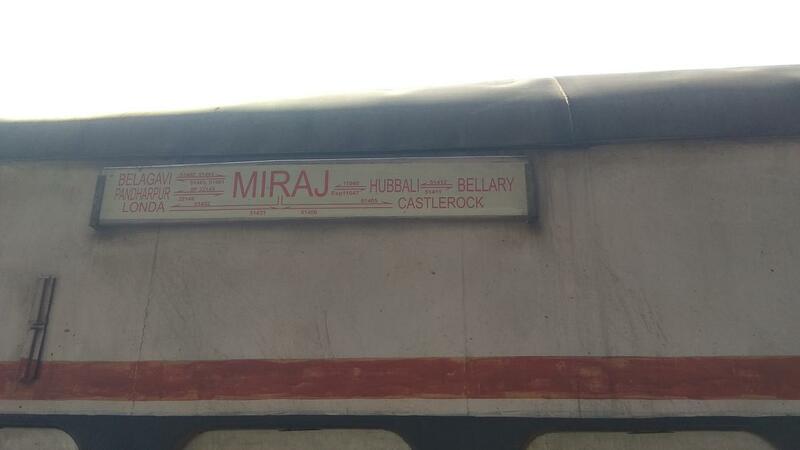 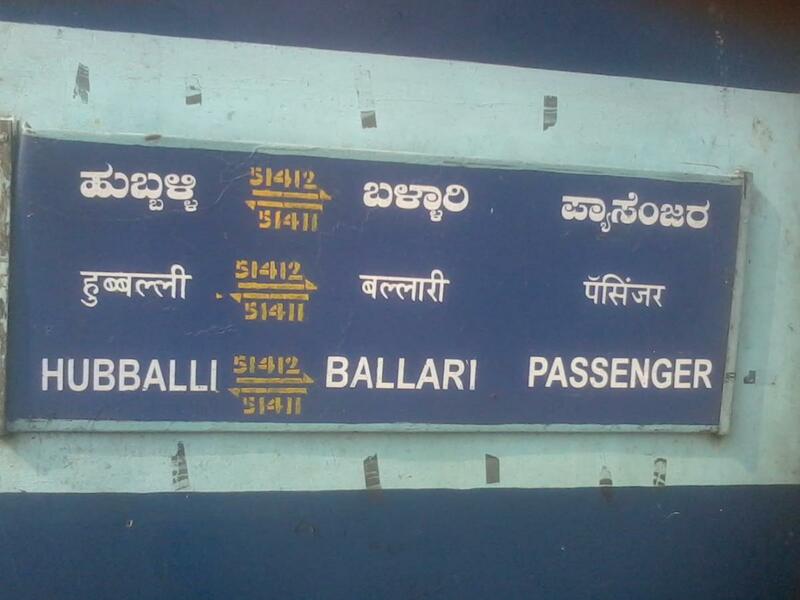 Compare with the Shortest Route between Kusugal and Ballari Jn. 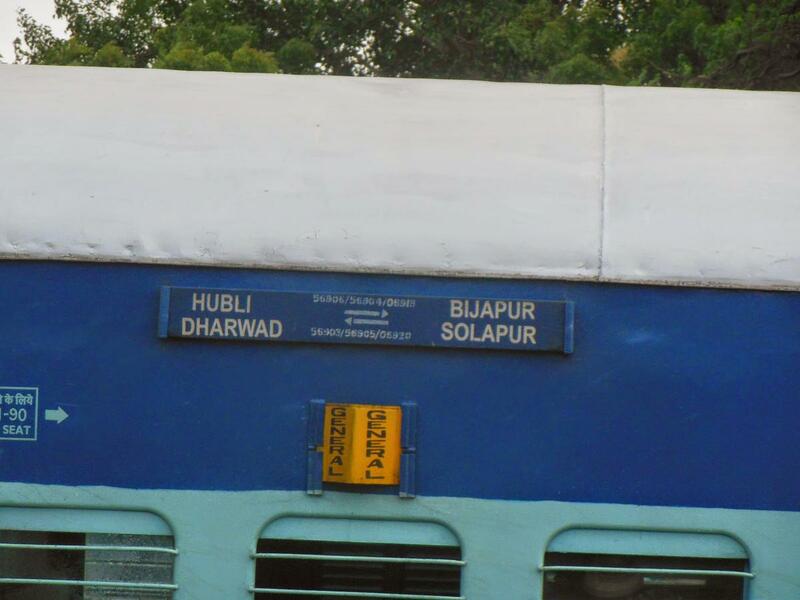 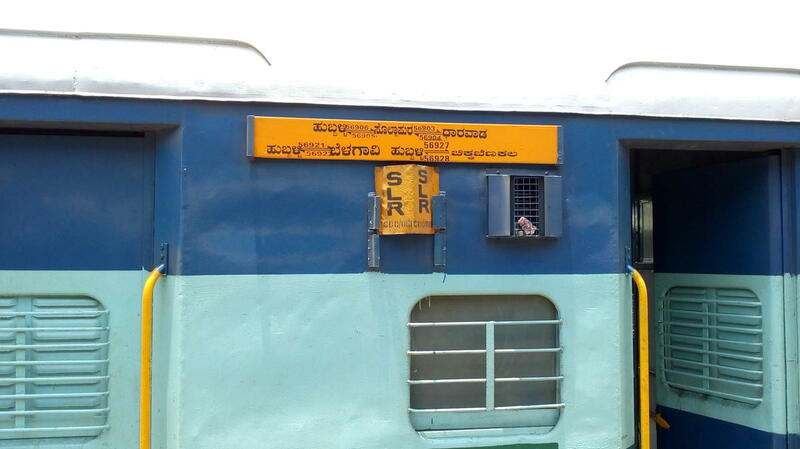 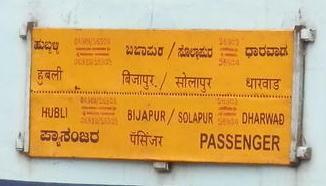 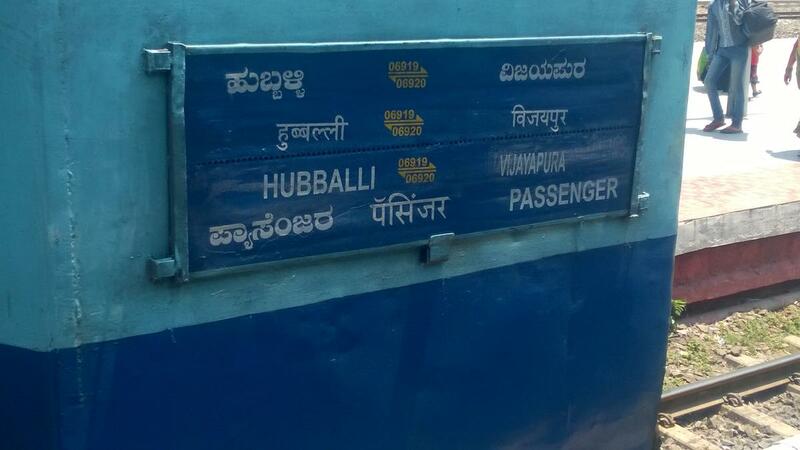 Compare with the Shortest Route between Kusugal and Dharwad. 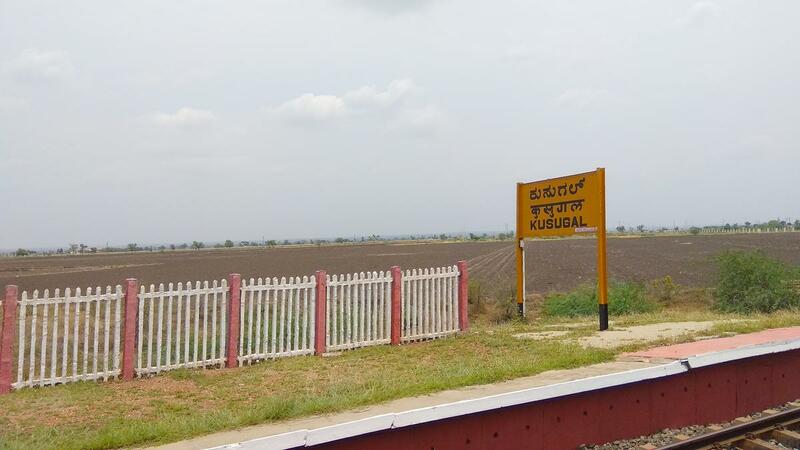 This is the Shortest Route between KUG and SUR. 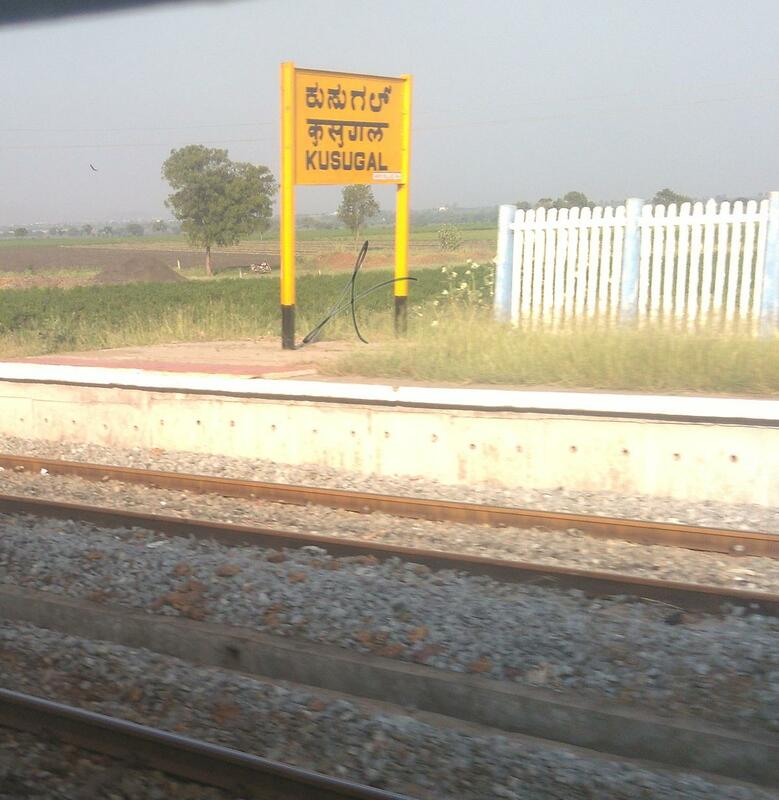 This is the Shortest Route between KUG and UBL.